My great grandfather Michael Heslin was born in the townland of Drumgownagh, in the parish of Gortletteragh, Co. Leitrim on March 30th 1879. 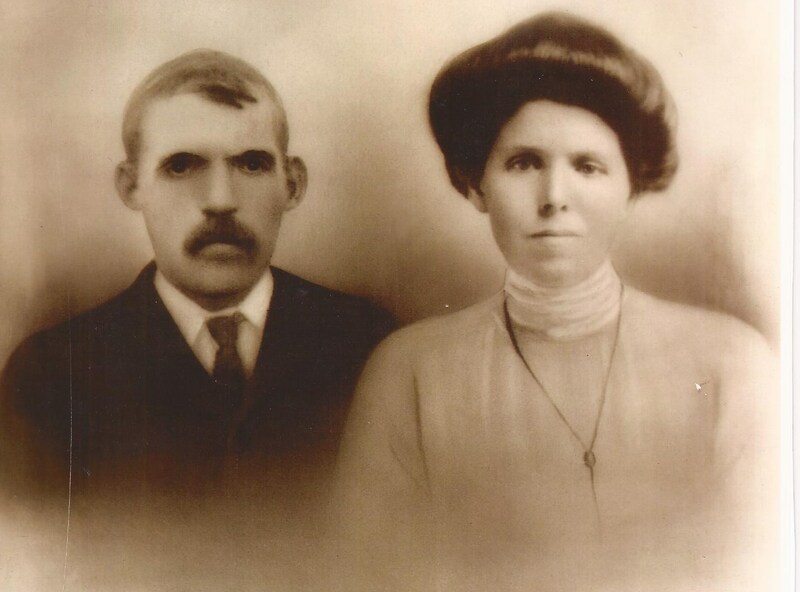 He married Kate Cassidy in October 1905. Their eldest child Patrick was born in August 1906. In the years that followed seven children , 1 girl and 6 boys were born. Michael caught the Spanish flu and died in Mohill workhouse on 2nd April 1919. His youngest child, John, was only 17 months old. Michael’s sister Mary Ann returned from New York and helped Kate to raise the children. One of the boys, Eddie, was sent to family in a neighbouring parish and grew up and attended school with the children in that family. As a young adult he returned to Drumgownagh and ran the farm with his mother. Patrick left school and became an apprentice tradesman and was later a highly respected builder and joiner who worked all over south Leitrim and at an airbase in Warrington during World War 2. Mary Ann returned to New York and brought the only girl Mary Kate and three of the boys, Michael, Francis and James to the United States where their families still reside. Kate suffered more tragedy with the death of her sons Terence in infancy and John as a teenager. The impact of the death of their father was something which was never forgotten by the surviving children who were at least fortunate to have a strong, capable mother and a devoted aunt who dedicated her life to her brother’s children.